I’ve just joined the BBC and took a trip up to BBC North: home of (mainly) comedy and sport. 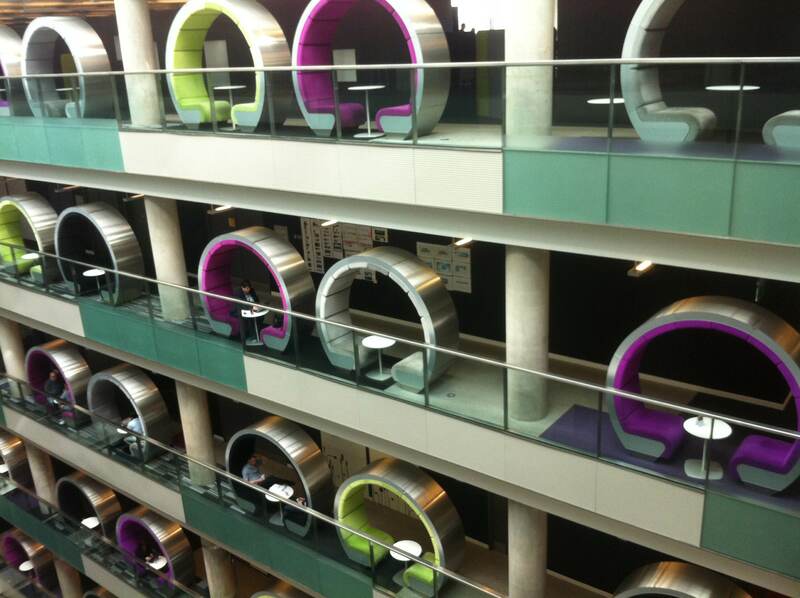 I’m loving the building with its “pods” for worker bees on every floor. Lets hope BBC Wales comes up with something equally dynamic when Llandaff HQ is pulled down. I’m lucky to have a kettle where I work!